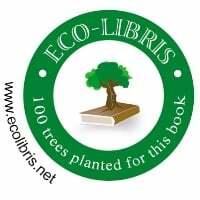 Many of our authors might not be aware that Infinity Publishing has partnered with Eco-Libristo launch the “100 Tree Project.” With this project, Infinity’s authors have the option to make a $50.00 donation to plant 100 trees for each book they publish. 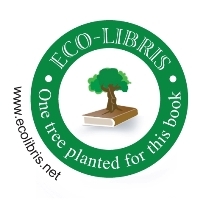 In return, Eco-Libris will authorize Infinity to include an official Eco-Libris logo that reads “100 trees planted for this book” on the book cover. 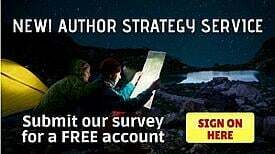 This will serve as a reminder of their commitment to improving the environment.